You learn more quickly under the guidance of experienced teachers. Among other things I think fuel economy is a topic that has been on a lot of our minds lately. Even with somewhat lower prices at the pump we still tend to look for ways to increase our fuel mileage. Last weekend I realized it was time to change the oil in our Jeep Wrangler, so I headed to the auto parts store to get the oil and oil filter. 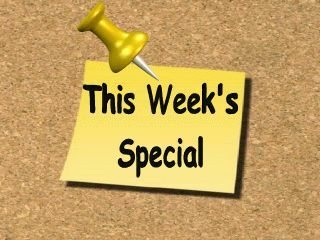 I am a firm believer that the additional cost for synthetic oil is well worth the benefits you will reap from it later. A couple of days after I changed the oil & filter we had to take a trip that was about 100 miles each way. The Jeep has one of those digital fuel economy estimators, and I like to monitor it to see how many miles we average per gallon. It gives you an idea of what speed and other driving habits optimize your fuel economy. On a good day the Jeep will average 22 mpg, but I noticed that after changing the oil I was averaging 24 to 25 mpg under normal driving conditions. Needless to say it won't take long to recoup what I spent to upgrade to synthetic oil. 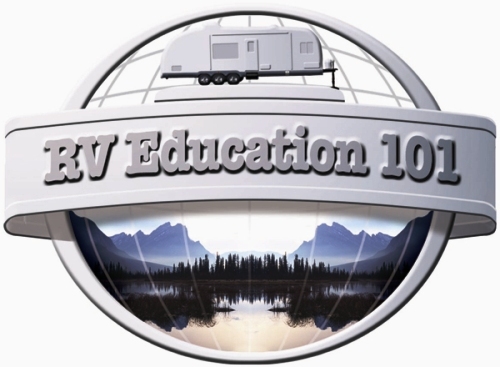 Most of you are probably aware of the free video tips we offer at RV Education 101. 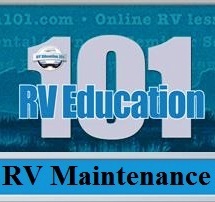 I just began working on a new series of free video tips called Mark's RV Garage. 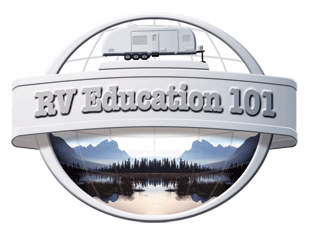 These free video tips will offer lots of great RV information, tips, installations and more to help you continue learning about your RV. 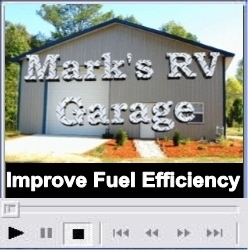 I am including the first installment of Mark's RV Garage in this newsletter titled, Improving Fuel Efficiency. 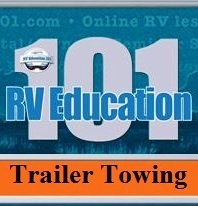 This video will show you lots of ways to improve your fuel economy in your RV and automobile as well. 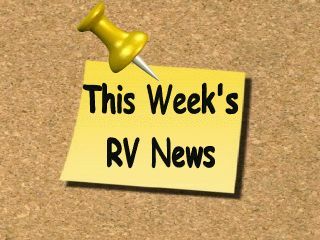 Last week's feature article was on "Take the Visual RV Tire Test" . It was designed to stress the importance of checking the inflation pressure in your tires on a regular basis. Did you know that properly inflated tires can increase your fuel economy by 3%? Several people wrote to me after reading the article and asked how you can be sure the tire pressure gauge you are using is accurate. 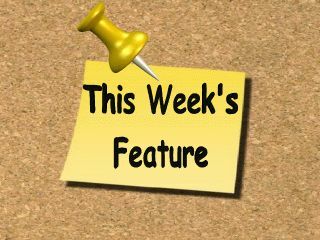 I thought that this would be a great topic to discuss so be sure and check out this week's feature article. Proper tire inflation not only improves fuel economy, but it is safer, extends the life of your tires and prevents tire failure when you least expect it. 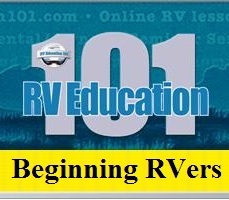 Understanding and applying some of these simple steps can make your RV experiences safer and more enjoyable. To help promote safe RVing we are offering our our RV Safety Features, Tips and Tricks DVD on sale this week. The safety DVD is also available in our RV 6Pack DVD Set along with 5 other great DVD titles. 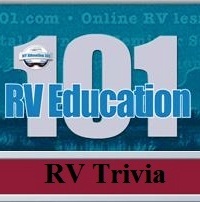 Every weight rating on an RV is based on the weakest link in the system. 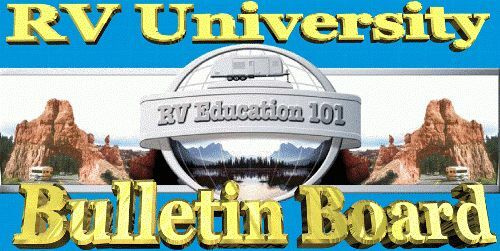 The tires on your RV are by far the most important and most neglected link in the system. I can't begin to tell you how many times I've heard people say that the tires on their RV were defective, or my tires only had 12,000 miles on them when I had a blowout. In the majority of cases the truth of the matter is that tire maintenance has been neglected. The only thing between your RV and the road surface is your tires and the air that is in them. 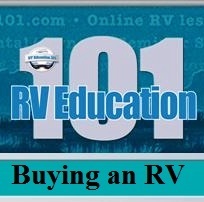 This RV video tip is: "Improving Fuel Efficiency"
credit dries up and consumers concentrate on saving money..
Q. When we are using our Bounder Diesel for an extended time, a month or so, we always boil the water out of the batteries exposing the plates. Additionally, corrosion occurs where the batteries are tied down, and on the positive and negative sides. Why do you feel both of these conditions exist and what can I do about it. This is a fairly common problem. 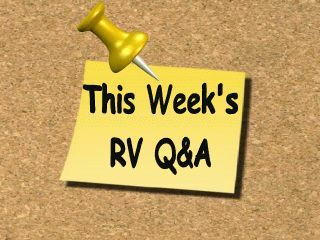 Many RV converter chargers charge the batteries at too high of a rate for what should be a float charge. This results in boiling off the electrolyte in the batteries, especially during extended camping. The corrosion is a direct result of the electrolyte boiling off causing corrosion to build up on and around the batteries and terminals. 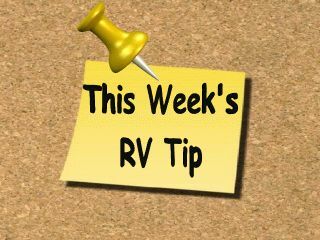 There are RV converters on the market that have 3 stage chargers that lower the charge rate when the batteries are fully charged, preventing some, or all of the overcharging. This may be the problem you are experiencing. As long as this overcharge condition exists you will need to check and top off the water levels in the cells on a regular basis when using the RV, to prevent permanent damage to the batteries. Corrosion can be neutralized with a 50/50 mixture of baking soda and warm water.